A little bit of rain does not stop my kids having fun outdoors! 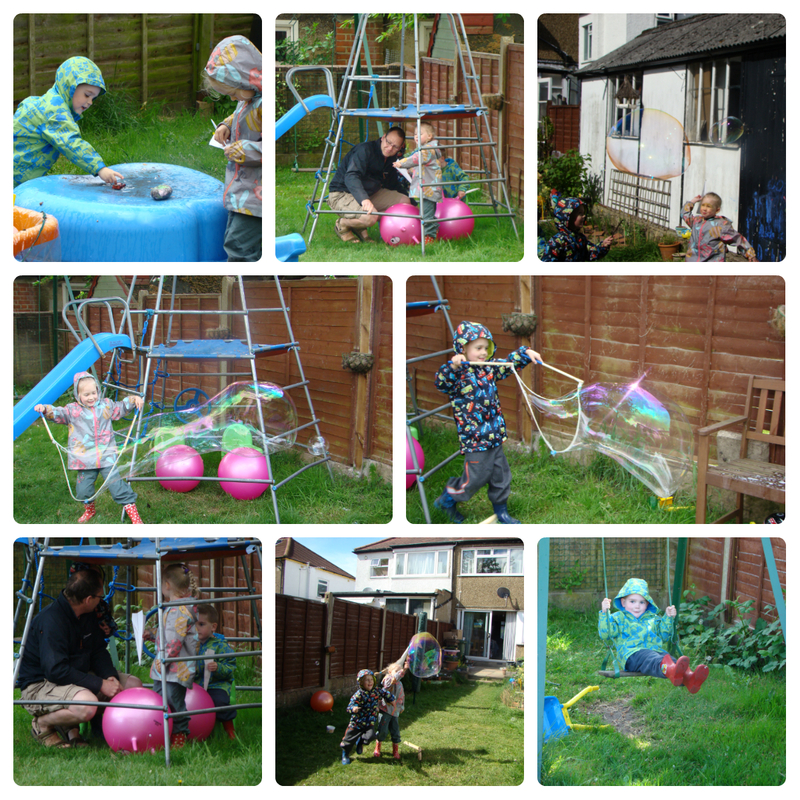 Today we put on our wellies and raincoats and played in the garden. We also noticed that our strawberries and peas are starting to fruit. Sorry for the short post tonight. I have a migraine and am struggling. I’m off to bed now!